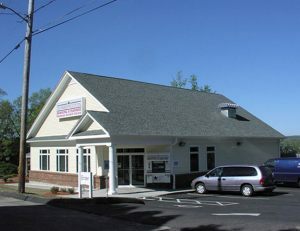 Torrington Federal Credit Union is a community-based credit union that serves anyone who lives, works or goes to school in Litchfield County, CT. All businesses are entitled to membership and can offer memberships as a free benefit to their employees. So when it was time to undertake a major renovation, they needed a partner who could handle this major renovation project with minimal disruption to their day-to-day business. 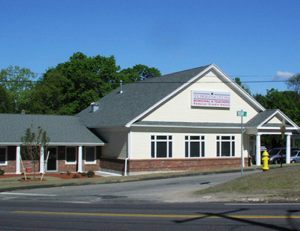 Coastal Construction worked closely with the Branch Managers to accommodate their business while holding to an aggressive, two-phase construction schedule. The first phase involved a 2,500 sq. 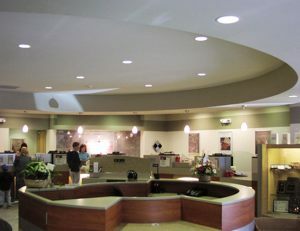 ft. addition, including a new lobby and teller line. 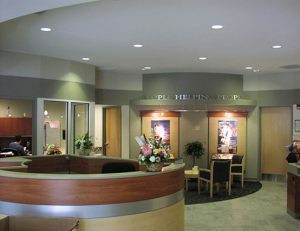 Once completed, phase two was the conversion of the former lobby, teller line, and office space into a conference room and newly renovated private offices.